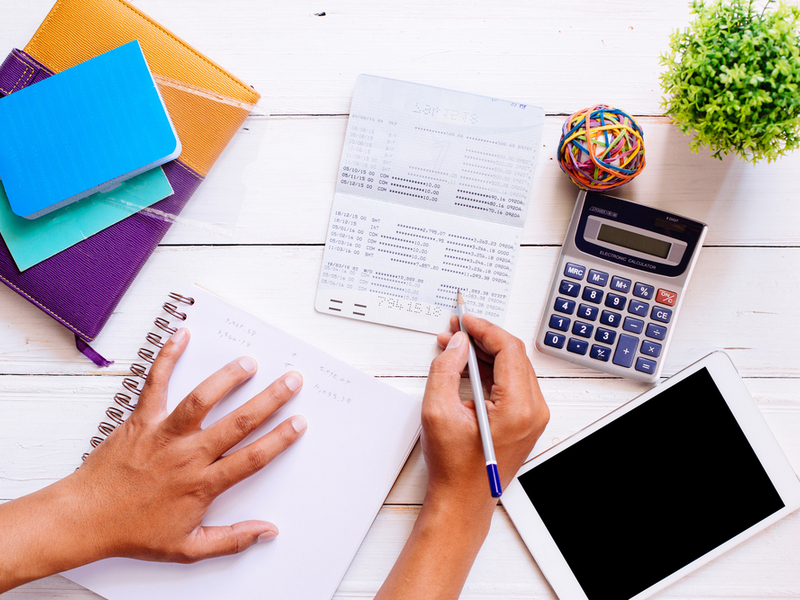 Let’s be honest: managing bookkeeping for your small business isn’t something you would enjoy spending your weekend doing. Thankfully, there is plenty of billing software for small businesses to make your life easier (and improve your weekend). Not sure which software is best for your business? Don’t worry: read on for our run-down of the best bookkeeping software for small businesses. Looking for a reputable, high-end solution to get your bookkeeping up to speed? Try out Xero. Flexible, fast, and easy-to-navigate. It’s also been named as the Forbes #1 innovative growth company twice (just so you know). Not only does it boast both contact and inventory management software, but you get tons of other cool stuff, such as rapid payroll processing and other time-saving features. Think: recurring and bulk invoices, automatic reminders, etc. It’s all designed to make less work for you, so you don’t need to remember to anything (what it doesn’t do for it, it will remind you to do). On top of that, Xero supports unlimited users. That means that, should you decide to outsource, your accountant can easily gain access to your financial materials and take it over. 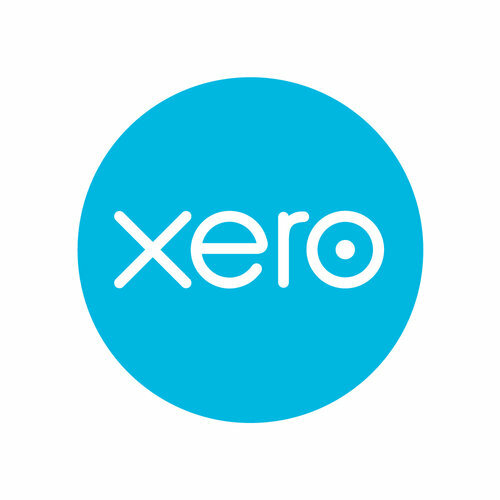 In terms of pricing, Xero offers five plans starting at 10£/month, which each include 1GB of online file storage. You can try out their free 30-day trial or ask for a demo. Are you getting started at accounting, and still not quite sure about what to do nor how to do it? If so, we suggest you start with a user-friendly billing software for small business like Kashflow. First of, it looks great, which will help make the accounting process, if not less painful, at least nicer to look at. Second, its simple layout makes it super intuitive to use (hence perfect for novice business owners who are just getting their accounting hands dirty for the first time). Use Kashflow to generate and submit your VAT returns, customise your invoice, or easily create quotes or estimates. Pricewise, it offers 3 pricing plans for small businesses starting at £7/month. You can also opt for their free 14-day to see if it works for you. Are you a seasoned business owner on the lookout for an accounting software that boasts a wide range of features? Then the ClearBook is the solution for you. ClearBook includes lots of features hard to find elsewhere: such as multi-currency handling, automatic bank feeds/imports, recurring invoices, direct debit integrations, PO handling, payroll and HR to name a few. Basically everything you expect from the best bookkeeping tools for small businesses to get your small business rolling smoothly. The downside? With so many features, ClearBook is a bit more difficult to navigate than the other platforms mentioned. While you don’t need to be an expert to navigate it, some bookkeeping experience would definitely come in handy. Also, entering your transactions on this platform is a tedious process. So if you’re a business that regularly process a lot of transactions, this might not be the best choice for you. Pricing start at £4/month, you can also get a free 30-day trial. If you’re looking for a billing software for small business that’s also very good value for money, check out Quickfile. Overall a good cloud accounting solution that not only does the job, but also does it for free. Given that you don’t pay for it, Quickfile includes a reasonable amount of features: multi-currency, attractive invoice designs, automated invoice reminders, PO handling, backups, bank feeds, the ability to upload receipts, plus integration with HMRC, Google, Paypal and Dropbox. Like most accounting software you’ll need some basic understanding of bookkeeping to take full advantages of its functionalities. Do you find you’re spending a lot of time on your tablet, or smartphone? If so, you might want to try an invoicing app like Invoice2go. It includes basic features that will make your life much easier at tax time: you can create a customised invoice; keep track of your expenses by snapping your receipts and keeping them at hand for later; track invoices and set up payment reminders. Bonus point for this app: it can process credit card payments through it. Invoice2go offers four pricing plan starting at £19/year, you can also try out their 14-day free trial. Small business bookkeeping doesn’t need to be hard. The technology to make your life easier is here.